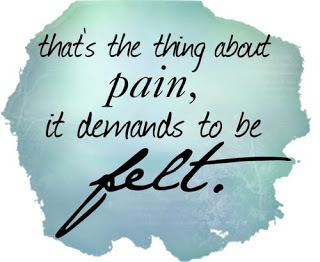 A dear friend of mine shared some incredible wisdom on how we handle pain. This woman has inspired me in my journey as a Christ follower, mother, and author. I challenge you to read this piece and let it inspire you to feel your pain in a new light.